Personalized Printed Party Stir Sticks add that little something to many events! From birthday parties, anniversaries, housewarming and especially wedding! Each swizzle stick is custom printed with your personalized text. 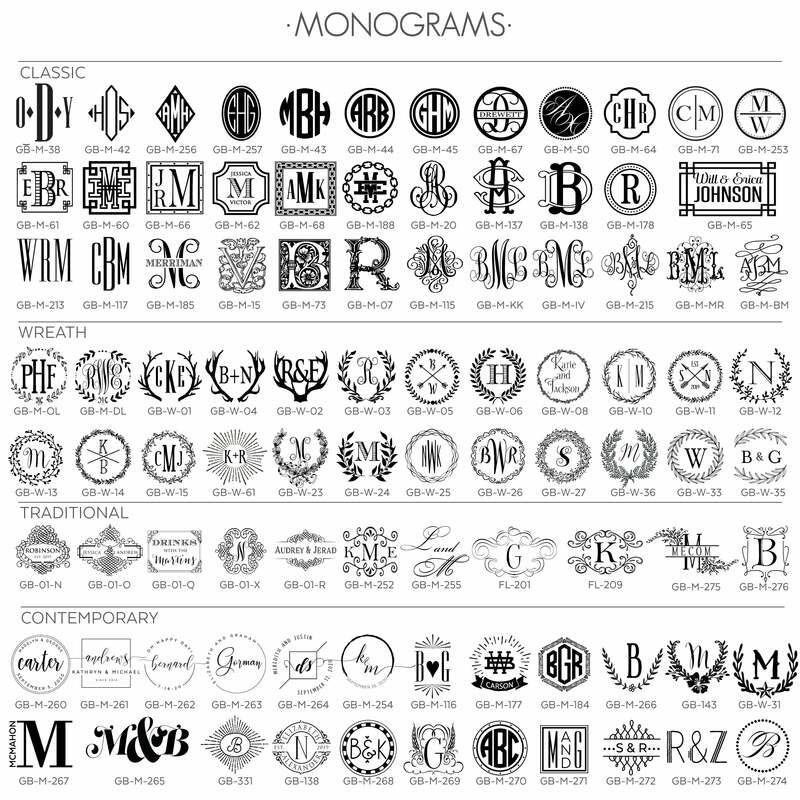 Perfect for family names, event hashtags, monograms or a special date. Jazz up those drinks with the unforgettable touch of personalized design!